Our website is in the process of being updated for 2019! Only a handful of Dedolight equipment is referenced in this site. 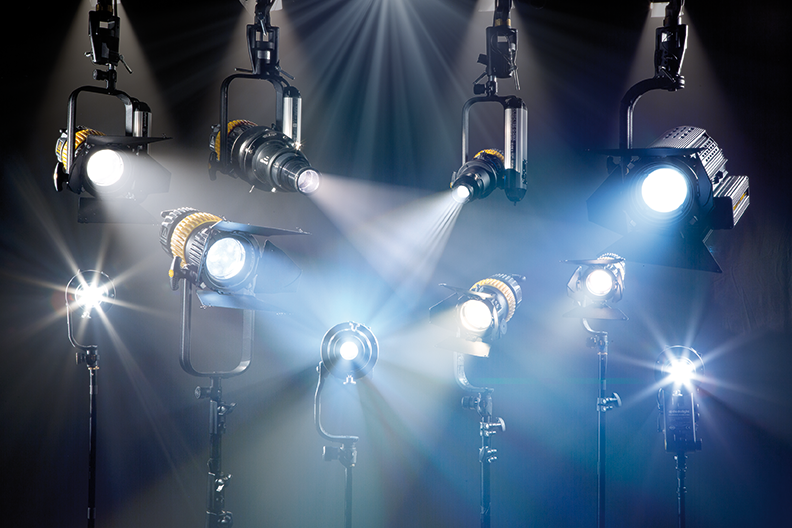 To see the entire line of Dedolight equipment stop by the new facility in Burbank, or contact us directly! If you have shot in California for the past 30 years you have seen some Classic dedolights© in action. Invented by Director of Photography, Dedo Weigert, dedolights® have won the most prestigious awards of the Film & Video industry including two Technical Awards from the Oscar Committee of the Academy of Arts and Sciences, for more details read the SHORT HISTORY. Check out the VIDEO LIBRARY for explanations of what makes dedolight optical designs and performance unique. Most lighting rental houses still have their Classic dedolights® after 20 or 30 years because their manufacturing quality remains unparalleled...but don't just take our word for it - see it for yourself! Lets kick off the new year right, shall we? Dedolight California is starting 2019 in style by opening a new brick and mortar facility, conveniently located in sunny Burbank, CA. The Dedolight California playground is a lighting stage where anyone can test, experiment, or purchase dedolight equipment. 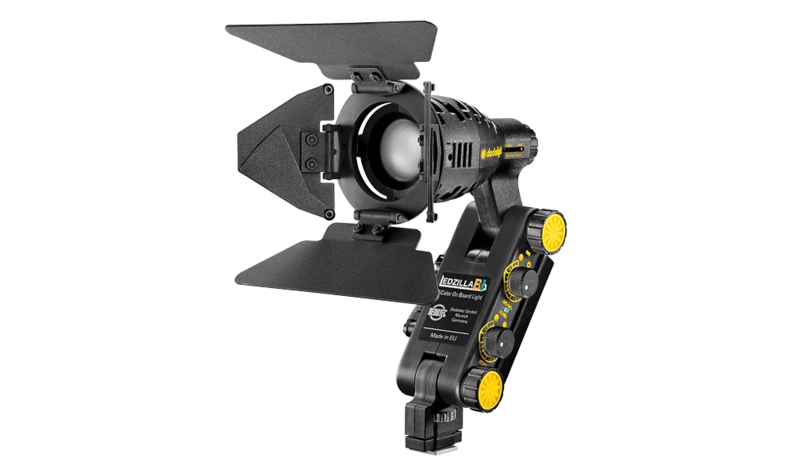 You are a seasoned professional who has used the dedolight Classics: come and check out the new LEDs. You have only heard about dedolights and never had the opportunity to see them up close, this is also the place for you. Come and see why dedolights are known as "precision lighting instruments", and experience first hand how we are pushing the boundaries of lighting innovation with Lightstream Reflective Light Technology. Bring in your lightmeter!